"Electricity Transmission Projects Are Important!" Help support the Plains and Eastern Clean Line! America’s energy infrastructure is in bad shape. Groups opposed to expanding building pipelines and transmission lines have mobilized all across the nation to stop construction efforts in a misguided effort to thwart America’s energy renaissance. 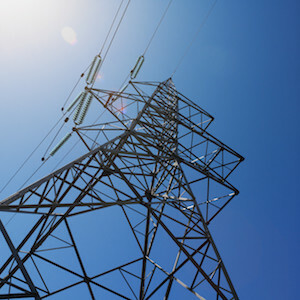 Clean Line Energy’s proposed Plains & Eastern Clean Line Transmission Project needs your support. This project would provide a $500 million investment for Arkansas’ energy future, creating jobs, a clean & efficient source of electricity, and increase wealth among land owners in Arkansas. The initiative will provide enough electricity to power 160,000 Arkansas homes. Additionally, it will create thousands of high value jobs along the route during the 2-3 year construction phase of the transmission line. And private citizens along the route will receive an estimated $30-$40 million in easement and structure payments for minimal access to their land.